Jim is a Trader on the Clark Capital Fixed Income Team. He brings 26 years of experience in trading fixed income securities, primarily in municipal and taxable municipal bonds. Jim began his career in 1989 at J.F. Hartfield & Co. and subsequently worked at Muni Partners, Discount Muni Brokers, and most recently at Sentinel Brokers. 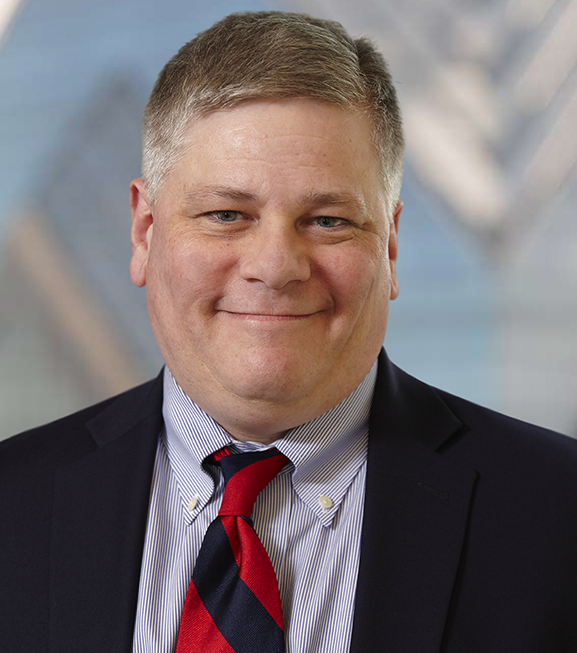 He has been a member of The Municipal Bond Club of Philadelphia since 1989 and has served as Secretary, Governor, Vice President, and President of the Club. Jim Joined Clark Capital Management in September 2015. He attended Shippensburg University as a Public Relations/Marketing major.